Bringing together award-winning performance and highly-renowned accurate sound, the Nord Grand is an elegant approach to their stage Piano series. 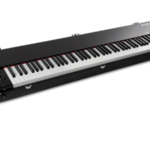 The Nord Grand features a premium 88-key Kawai Grand Hammer Action keybed, each key and hammer have three sensors to deliver the most accurate representation of the Grand Piano feel and expressive playability. The keys are made out of synthetic ivory, giving you the same touch as some legendary Grand Pianos. Nord really thought about everything here, down to the felt trimming that pads the rebound of the key. 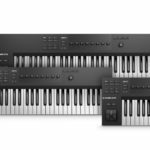 In true Nord style, the new Nord Grand has dedicated knobs and buttons for all the essential functions you would need in a live setting, from parameter control to preset switching and favourites. You can quickly create layers and split-points on-the-fly, to add extra voices to your performance. 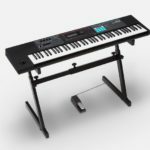 Much like the rest of Nord’s stage Piano series, the Nord Grand has got an independent Piano and Synth section, making control over the individual parts easy. 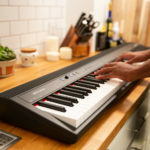 There’s a bright OLED screen that displays your preset information alongside which Piano style and synth sample you’ve chosen. 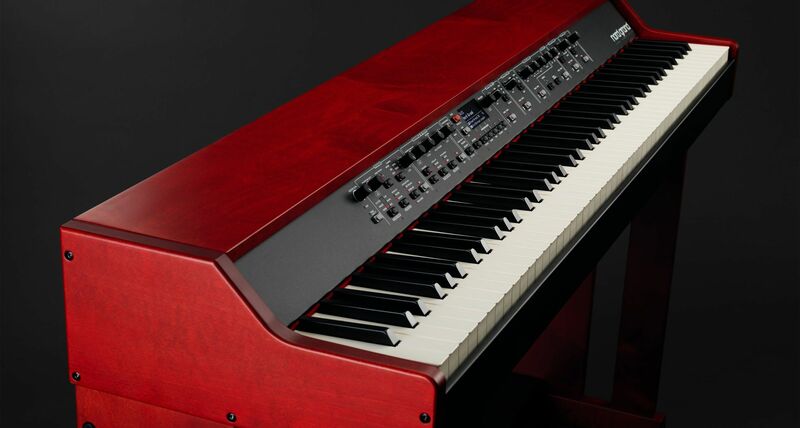 The Nord Grand’s Piano section has 2GB of internal memory and comes loaded with a factory bank that includes 10 Grands, 9 Uprights, 10 Electric Pianos, Clavinets, Digital Pianos and much more. Furthermore, Nord’s online library is always being updated with new sounds for you to load in. 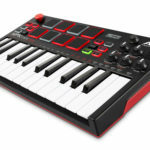 The Nord Grand Sample Synth section features 512 MB internal memory and also comes pre-loaded with a variety of sounds that complement the Piano section very well. The Sample Synth section features an independent envelope with attack and decay/release controls allowing you to quickly turn a pluck sample into a pad or vice-versa. The Nord Grand has a variety of stomp-box style effects to choose from and a choice of three reverb styles. 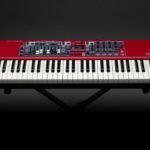 A retail price for the Nord Grand is yet to be revealed, for more information check out their website here.